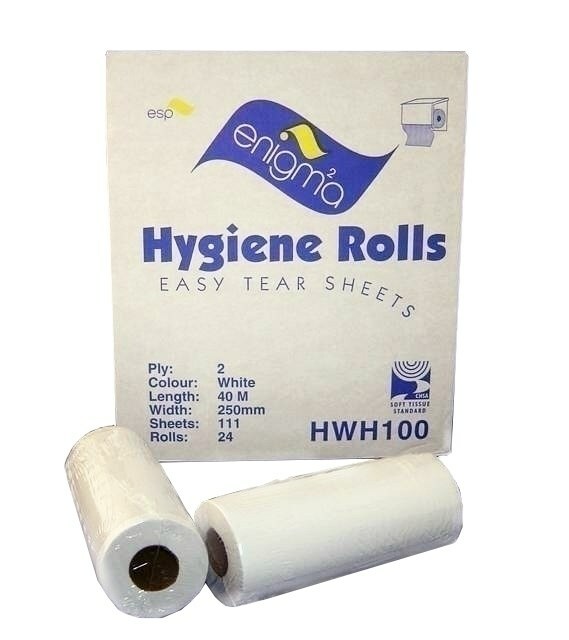 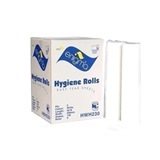 These ESP Enigma 10 inch White 2 Ply Hygiene Rolls are a very high quality hygiene couch roll manufactured from the finest pulp. 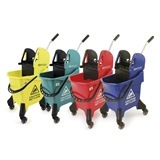 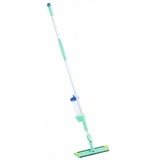 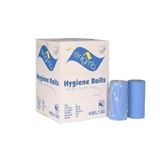 Ideal product for use in the medical, beauty and industrial sectors. 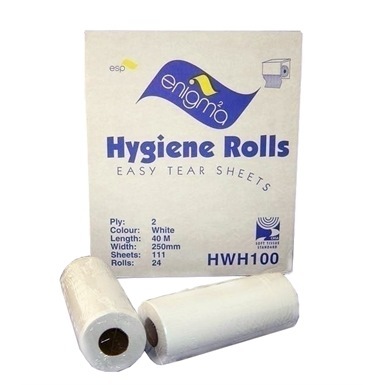 These 40 metre long ESP Enigma Couch Rolls are individually wrapped to help keep them clean, hygienic and ready for use. 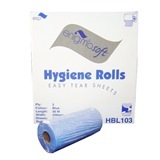 Not the couch rolls you were looking for? 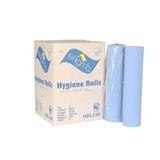 View more couch rolls or our entire range of paper products.